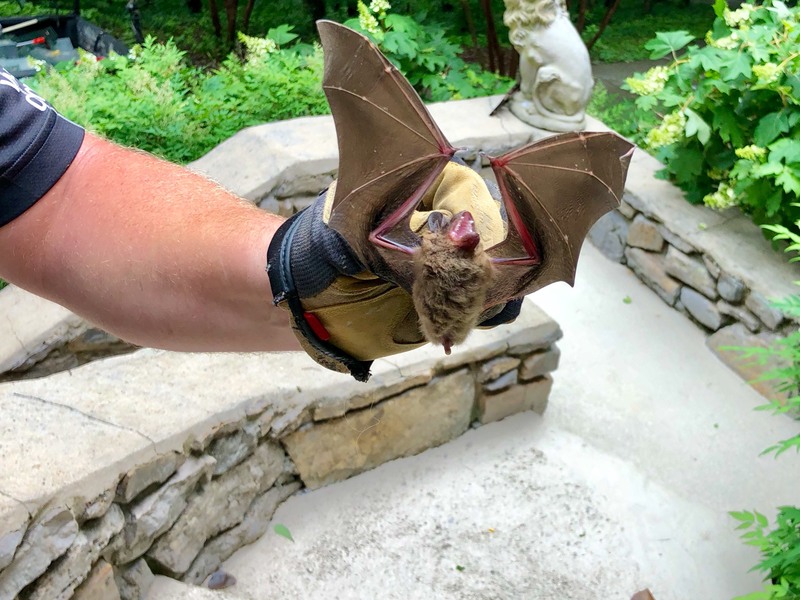 Animal Pros in Indianapolis, IN is your best solution for wildlife removal and animal removal with area wide service to Greater Indianopolis, specializing in bird netting and control, rodent proofing and control, and wildlife removal and animal control. We offer professional and prompt same day service for all your wildlife removal needs. Our humane solutions are the best choice for homeowners, businesses, property managers, and government. Animal Pros proudly services the following cities: Indianopolis, Zionsville, Carmel, Fort Wayne, South Bend, Elkhart, Kokomo, Gary, Greencastle, Monrovia, Greenwood, Shelbyville, Franklin, Martinsville, Cloverdale, Lebanon, Noblesville, Pendleton, Knightstown, New Castle, Anderson, Muncie, Terra Haute, Lafayette, and many other cities in Indiana. We utilize the most modern equipment and techniques that are safe for your family, pets, home, and business. Animal Pros specialists are state certified, fully licensed and insured, carry three times the required liability insurance, and carry workers compensation. Rest assured, while on the job, our specialists are protected. Thousands of commercial and residential clients trust Animal Pros, so should you. Call today and allow our specialist knowledge to work for you. 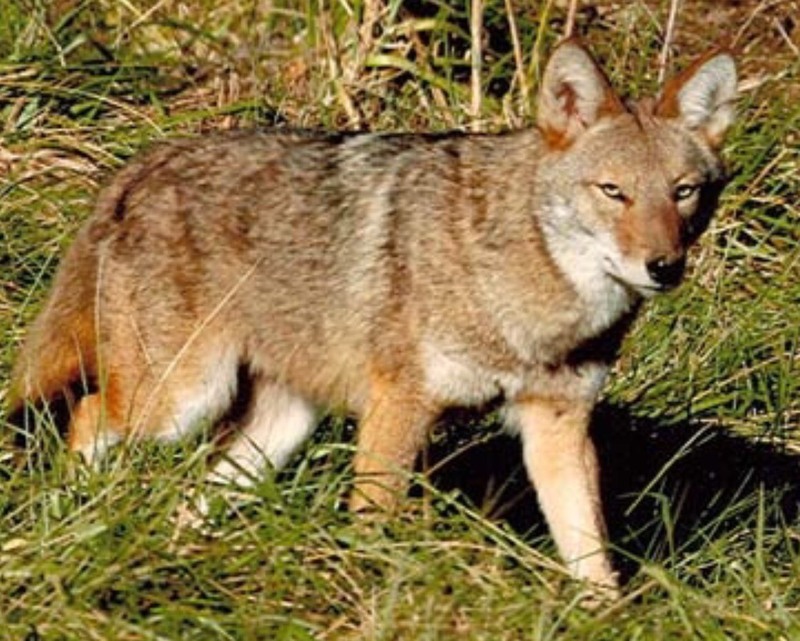 Animal Pros offers wildlife control services in Indiana area wide. Have you ever heard the phrase “Go With The Pros”? We are the pros everyone refers too when it comes to animal removal and wildlife control. What seperates us from other wildlife companies? Animal Pros specialists go to great extents to ensure proper wildlife control. 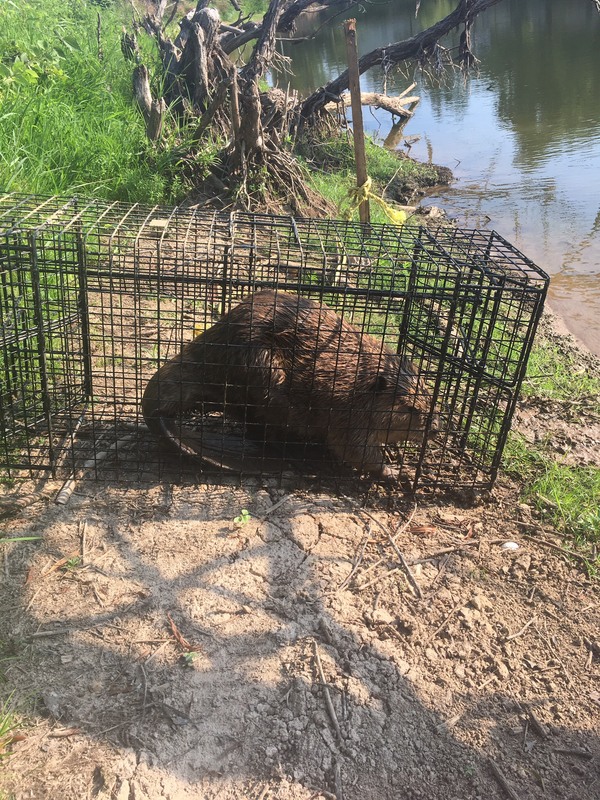 Once animals are captured, they will be relocated in a timely manner. Once all the animal are out, we can begin the process to repair openings, to ensure animals will not return. Indianapolis Animal Pro’s initial visit includes a visual inspection of your home, attic and crawlspace, species of animal causing problems, wiring, insulation, ductwork, and other animal evidence to accurately pinpoint the kind of animal or animals causing the damage. You will be given a Personalized Inspection Report, detailing your needs and describing all your options as well as an itemized estimate for any recommended Indianapolis Animal Pro’s services. Animal problems are very common in Indianopolis, Indiana in general, with problems ranging from racoons in the attic, squirrels in the walls, or even bird problems on commercial properties. Despite where the problem is occurring, there is some simple effective steps to solve the animal problem. Animal Pros solves animal problems by first, removing the problem animals. Second, we repair openings to prevent animals from returning. Third, we clean up any contaminates and remove any attractants that may drawl them back in. Our effective solutions can quickly and safely solve your animal problem in any location of your home. 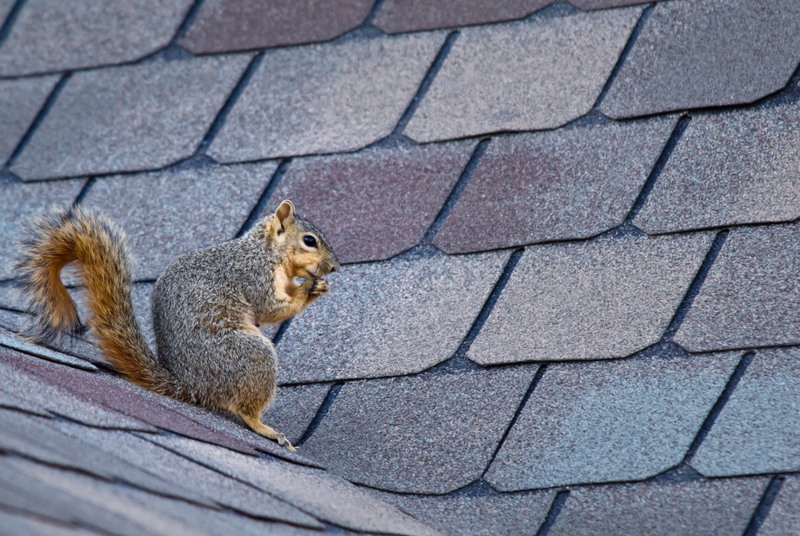 Animal problems are very common in Indianapolis, Indiana in general, with problems ranging from racoons in the attic, squirrels in the walls, or even bird problems on commercial properties. Despite where the problem is occurring, there is some simple effective steps to solve the animal problem. Animal Pros solves animal problems by first, removing the problem animals. Second, we repair openings to prevent animals from returning. Third, we clean up any contaminates and remove any attractants that may drawl them back in. Our effective solutions can quickly and safely solve your animal problem in any location of your home. Animal Problems can pose a liability in or around a commercial business in Greater Indianopolis, for both customers and employees. 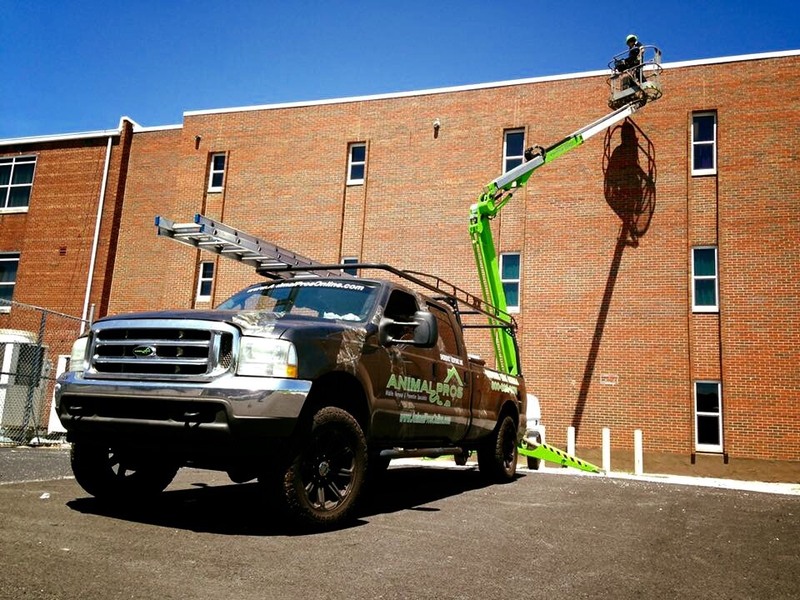 Animal Pros specialists are highly trained for commercial animal removal, and work closely with commercial clients to get animal problems handled quickly and safely. 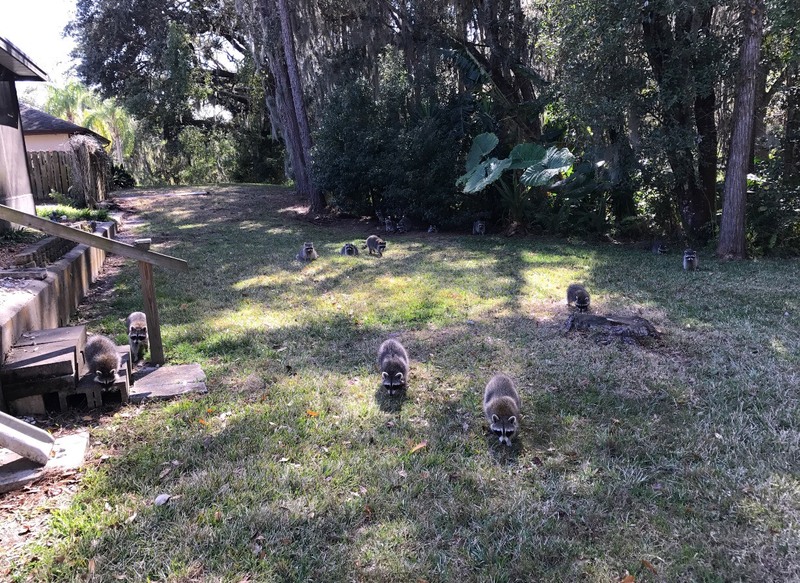 Problems such as birds or bird droppings in a grocery store or warehouse, to raccoons in a dumpster, animal removal situations should be acted on quickly to reduce the liability to your business. Why are wildlife problems increasing in the Indianapolis and Indiana area? Continual development and building of wooded areas have contributed to a increase in human – wildlife conflicts. Animals are becoming accustomed to living residentially. In addition, Animal Control has discontinued service for wildlife problems as a result of Government budget cuts. Wildlife assistance is available through private companies statewide, as Animal Pros is the largest. We offer safe, fast, and effective wildlife and animal removal solutions, with specialists in every aspect of animal control. We are State Certified and highly trained, and offer professional advice and solution services for homeowners, businesses , and Municipalities. When wildlife problems hit close to home, there are several things to keep a eye out for, not only on the outside of your home, but inside as well. Pay special attention to scratching noises, pitter patter of feet, strage odors, and droppings in the interior, as any of these are a sign of a animal problem. There are several things to look for on the outside of your home, and it is best to get a professional wildlife inspection. Our highly trained technicians are available 24 hours a day, and can in most cases just smell the air in your home to diagnose what problem wildlife is there.